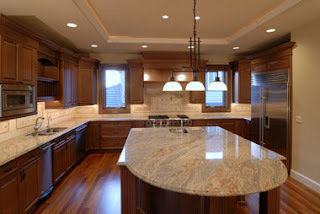 http://www.LightingSpecialists.com Golden Lighting at Lighting Specialists - Light Fixtures for Every Room. The Garvin Collection from Golden Lighting. Strong, linear lines intersect, gracefully creating a balanced airy feel. In Garvin’s unexpected and playful design, asymmetrical arms are juxtaposed to imply movement. Slender candles enhance the fluid look which seems to defy the sturdy steel construction. This clean, creative design will liven transitional to modern decors.